Catherine Mott is the founder and CEO of BlueTree Capital Group and BlueTree Allied Angels located in Wexford, PA (suburb of Pittsburgh, PA), with a satellite office in Erie, PA. BlueTree Allied Angels is one of 370+ professionally managed private (angel) investor networks in US and Canada. 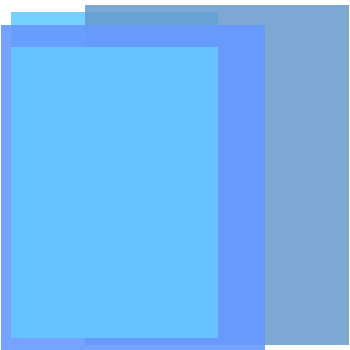 As of December 2013, BlueTree Allied Angels has invested ~ $27+ million in 43 start-up companies. 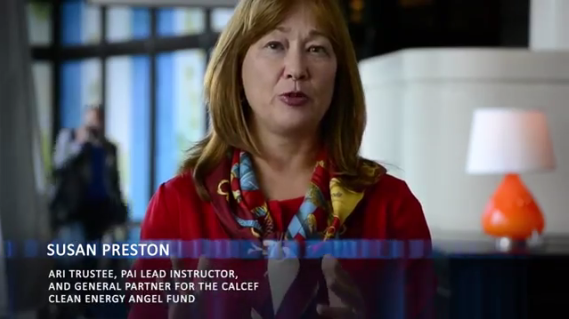 Ms. Mott is the past Chairman of the Angel Capital Education Foundation (aka, Angel Resource Institute), an organization that researches angel capital, tracks angel capital, and provides education to bring professionalism and ethics to the industry. From 2010 to 2012 she served as Chairman of the Board of the Angel Capital Association, the professional trade association for Angel Networks and Angel Funds in the U.S. In September 2011, Ms. Mott was one of 21 individuals selected for the SEC Advisory Committee on Small and Emerging Companies. Ms. Mott has been a speaker/panelist at national and regional conferences: the National Association of Seed and Venture Funds (NASVF) annual conference, the Angel Capital Association annual summit, the State Science and Technology Initiative (SSTI) Annual Conference, as well as the Michigan Growth Capital Conference, North Carolina's Angel Investor Summit, Ohio Venture Association, and the National Governors' Association. In 2009, she served as a Corporate Ambassador for the US Dept of State representing professional managers of Angel Networks in the US. Catherine has been quoted or featured in many professional industry publications as one of the few women who represent the industry of angel capital/venture capital -- Red Herring, The Scientist, The New York Times, Erie Times, PA KeyNotes, Wall St Journal, The Angel Journal, TEQ, Pop City, FanFare, and the Pittsburgh Business Times. 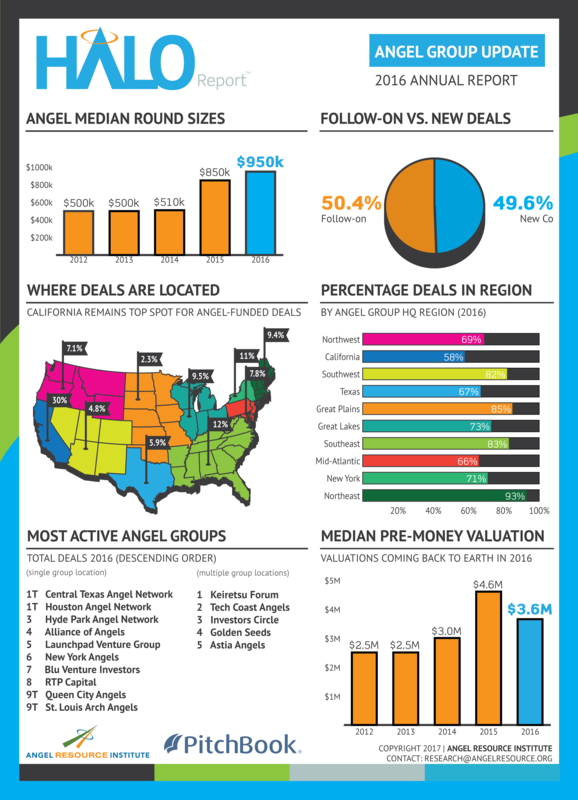 BlueTree Allied Angels was listed in INC magazine in 2009 as one of the Top 50 angel investors networks in the US. Previously, Catherine had founded Synergetics Sales Performance Group, (formerly Strategic Sales Solutions), and Indigo Capital Development, LLC. 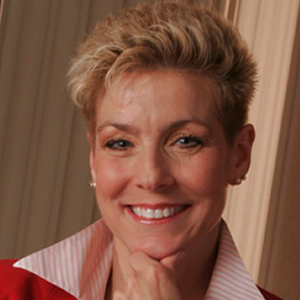 In 2002, she was recognized as one of Pennsylvania's 50 Best Women in Business. Prior to forming her own businesses, Catherine worked 17 years in corporate banking management where she served in senior management roles for investment sales/wealth management, commercial lending, business development, and retail expansion. Today, Ms. Mott uses these experiences and her education to bring together capital and prime investment opportunities. Catherine holds an MBA in Finance, a BS in Education and a Masters Degree in Education.